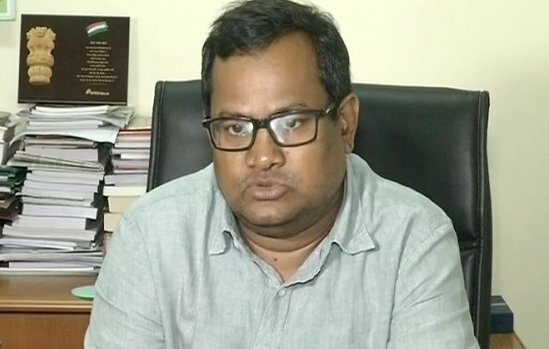 ONI Bureau: The Special Relief Commissioner Bishnupada Sethi today informed that the boat capsized in the Mahanadi river mouth near Nipania in Kendrapara district last night which claimed ten lives was ferrying passengers without any licence. Besides, life jackets were also not available on the boat, the SRC said. Kendrapara Collector Dasarathy Satpathy said that the boat was ferrying passengers more than its capacity that claimed ten lives on Wednesday. However, no lessons learnt from past tragedies. Hundreds of boats without having adequate safety measures continue to ply in Odisha’s tourist places.